Regina Henderson of Sunny Day Real Estate sold one of our recent estate sale homes. This shopper profile is the first in an installation of a new blog series about our shoppers who are also business owners. Selling a home turned Regina Henderson into a brand new estate sale shopper. 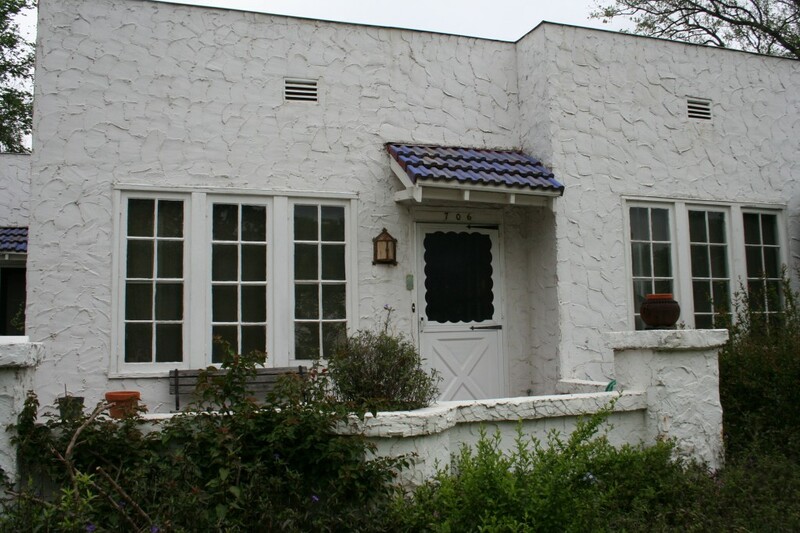 Henderson is the realtor who sold the home on Texas Avenue, one of our recent estate sales. Home on Texas Ave. Sold by Regina Henderson of Sunny Day Real Estate. Henderson understands the value of reviving treasures from the past. For years while she raised children, she put her career on hold. Then last year she dusted off her realtor’s license and began selling houses again. Henderson is no stranger to real estate though. Working for her family’s business, she and husband owned rental properties and some of her family has gone into similar business. She sells homes and her son, Reed Henderson, brokers the sale. “Our whole family loves real estate,” she said. Her other son is a web designer and her daughter is an acupuncturist. They all share office space in a refurbished home at 45th and Duval. Henderson said that family is what drew her to real estate, especially for clients who may need estate sales at the end of life. 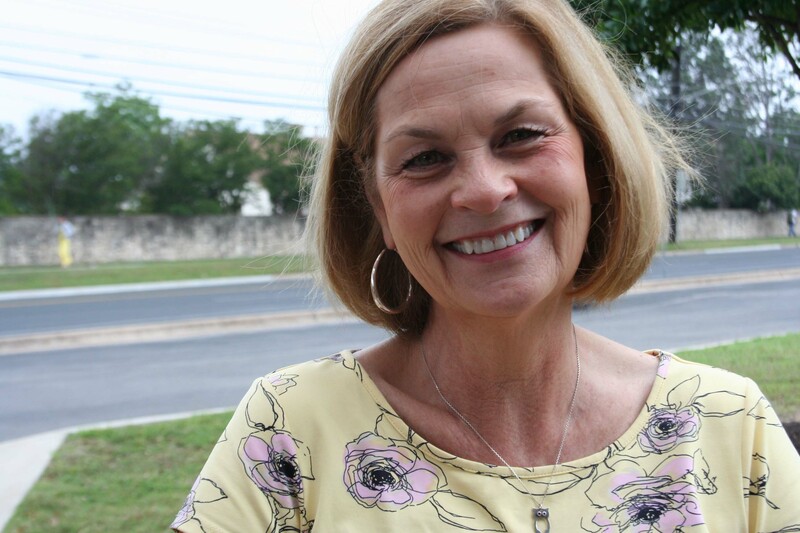 Henderson said she had never shopped at an estate sale until the Amber Ostrich Estate sale we hosted for her property listing on Texas Avenue. Regina bought two bracelets and she’s now hooked on estate sales. In a nod to Amber Ostrich, she said she had worked with another estate sale company during a previous sale and knew that she would need a different company this time around. A personal recommendation and positive Yelp reviews helped her find Amber Ostrich. You can find Regina Henderson at Sunny Day Real Estate.